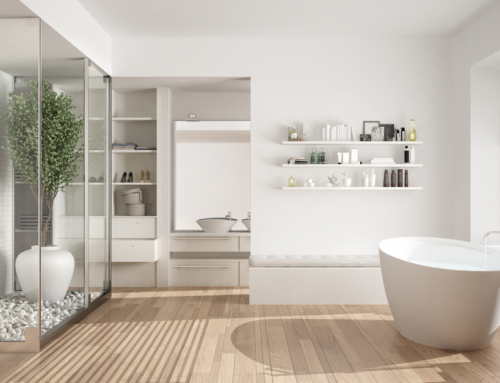 There’s no shortage of bathroom remodel ideas available online, but many homeowners are interested in how to maximize space in a small bathroom. Fortunately, there are plenty of ways to help you accomplish this goal. Some vital upgrades include smart choices in colors and materials along with a few tricks that open up extra floor room. 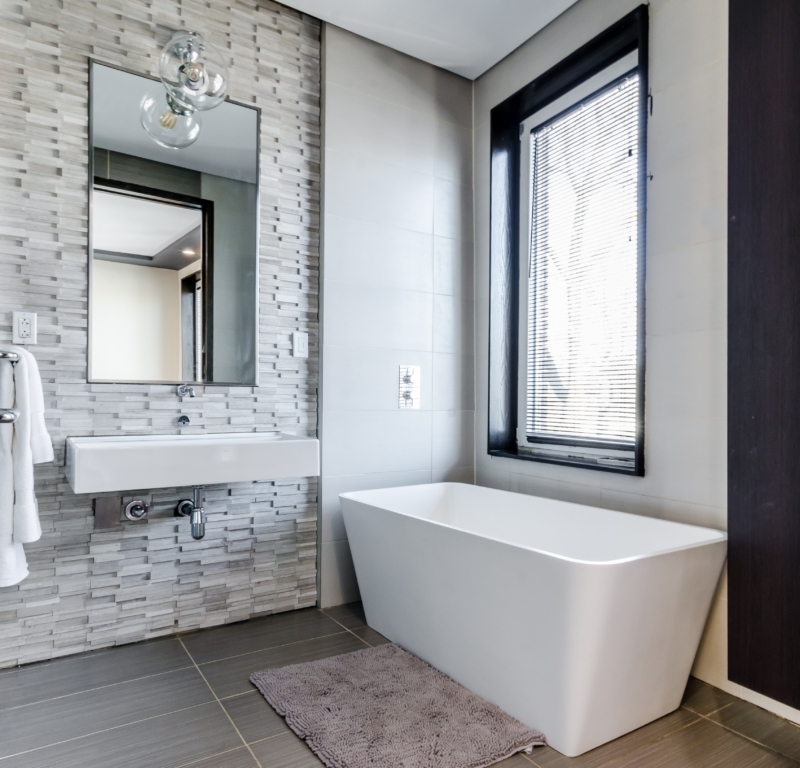 Take a look at some of our expert advice from our years of bathroom remodeling and redesigns in the Houston area that will help your bathrooms look and feel more spacious. A strong, bold visual element will naturally draw the eye, tricking it into seeing a larger space. 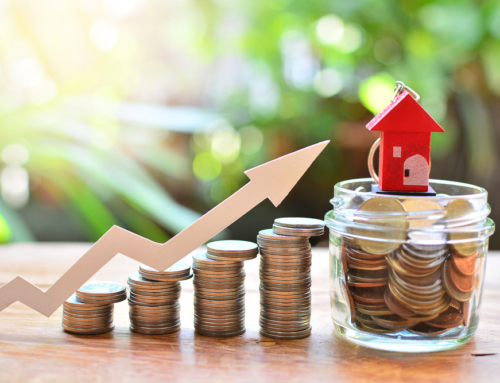 Some possible choices include ornate light fixtures, large wall mirrors with elaborate frames, crown molding on your ceiling, or bold art pieces. A visually striking tile pattern installed inside your shower stall or designed to completely cover one wall can achieve a similar effect. You’ve probably heard that lighter hues reflect light better than darker ones, but you can put that principle to good use in a small bathroom remodel. Steer clear of strong and deep shades, as they’ll make a tiny space feel even more cramped. In whatever color schemes you’re drawn to, choose paler tones for your walls and floor. Save the bolder colors for your accessories or decorative touches. 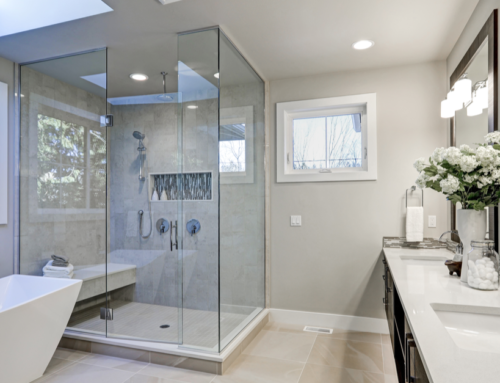 Another great bathroom remodeling idea relies on a glass or other reflective surfaces to create the illusion of more room. 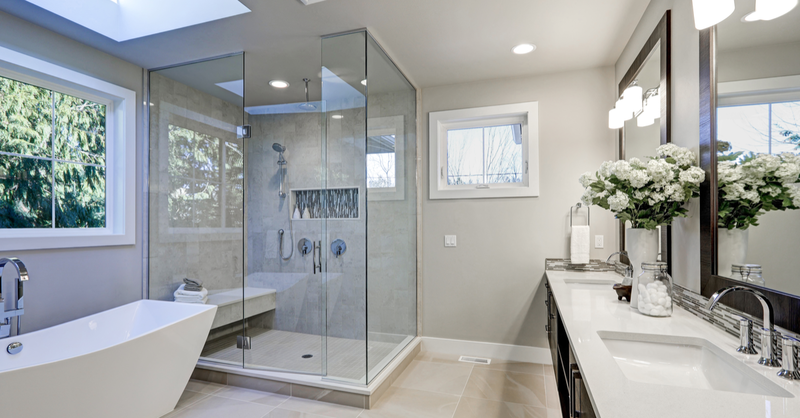 Glass shower doors are a top recommendation since they allow the shower to feel more visibly connected to the rest of the room. To get the most out of this upgrade, choose frameless versions whenever possible. Reflective surfaces are also a wise option for cabinet doors, countertops, and vanities while large mirrors are ideal for reflecting more light. 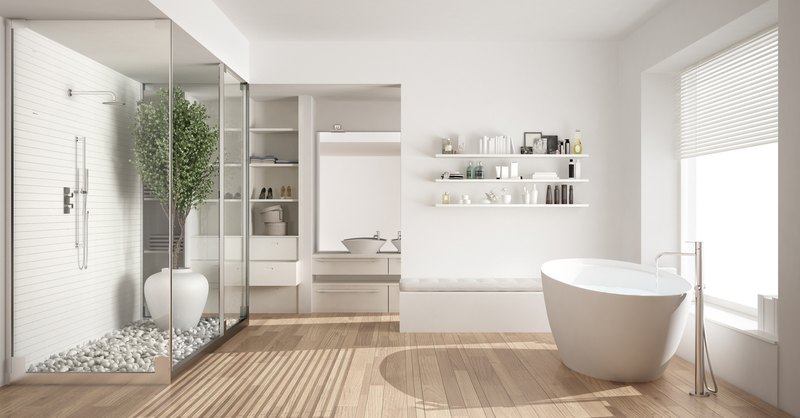 Space-challenged bathrooms can benefit from shifting storage of essential items to an exterior linen closet. Installing small shelves, a wall-hanging vanity, or recessed medicine cabinets can also free up some room. Consider swapping out your standard vanity cabinet with its sink for a pedestal or wall-mounted version. You won’t gain additional storage, but the open space around your sink will help the room seem larger. With more than 25 years of experience in the Houston bathroom remodeling and home industry, Houston Custom Carpets delivers superior quality materials, expert workmanship, and stellar customer service. 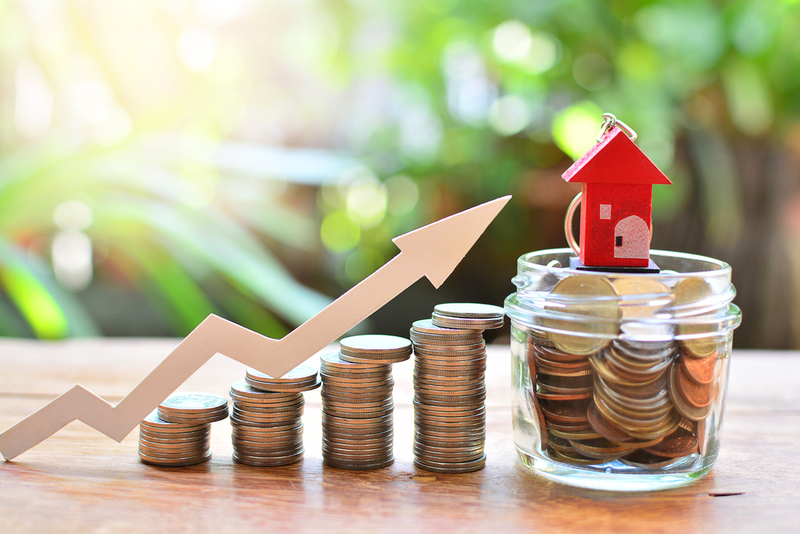 We’re a family-owned company offering bathroom remodeling and kitchen renovations along with electrical, plumbing, structural and painting services in the greater Houston metro area.